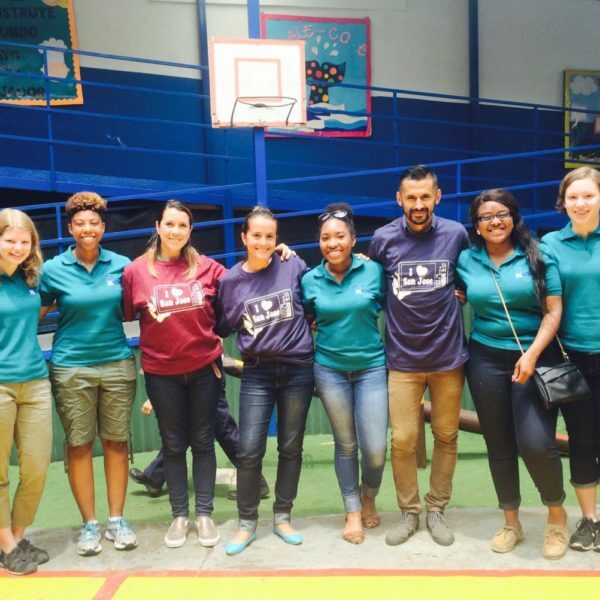 It is an educational experience in which students can involve in organized community service activities, that meet the real community identified needs. It is a special teaching process that combines both the organized activity with a guided academic reflection. An active field work is combined with classroom dialogues and student and teacher’s feedback. 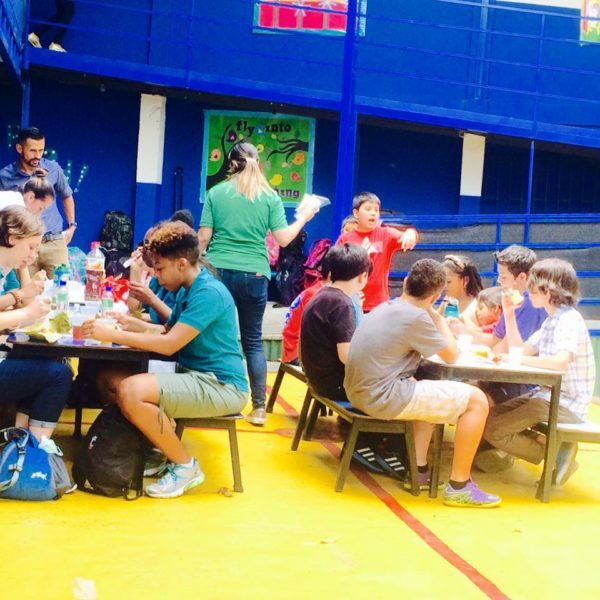 This unique experience gives the students the opportunity to work on real problems with a specific community and combine the field experience with classroom sessions. How do you benefit from this experience? Course materials such as lectures, readings and group discussions are part of the process as well because through these, students get to see the real problems through an academic perspective. The aim of service learning projects is to educate a student through real issues and develop her or his social skills, ethical responsibilities and analytical abilities. The learning objectives are usually focused on environmental, educational, safety or human issues are designed with community partners and service recipients. Thanks to the practical experience, the projects play a big role in a career development and are applicable to the curriculum of each participant. 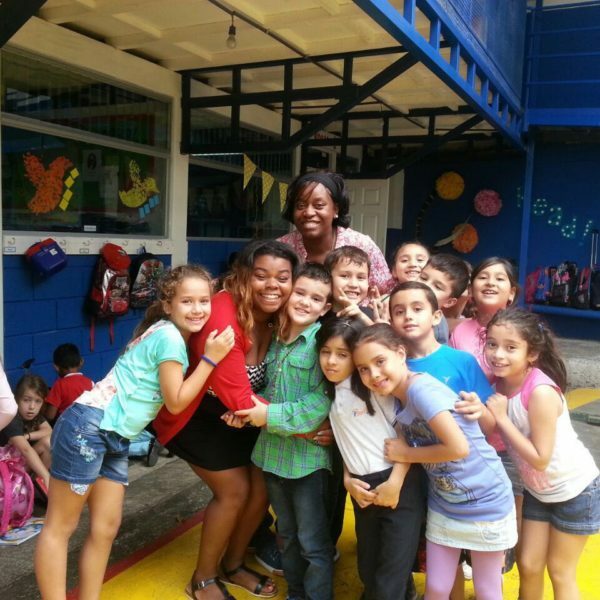 Service learning at ILISA is not only about working, but we can also create programs combining Spanish lessons, cultural activities and excursions to local beaches, rain forests, coffee plantations and other exciting and must-see Costa Rican destinations.